Convey your emotions for your significant other this 14 February by sending Valentine Flowers to Gurgaon online with MyFlowerApp Select their favorite flowers set in elegant floral arrangements, vases, baskets, or bouquets and get them delivered anywhere in the city. 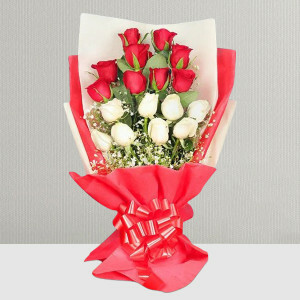 For the one, whom you love every single day, make Valentine’s Day unforgettable by expressing your undying love for them. 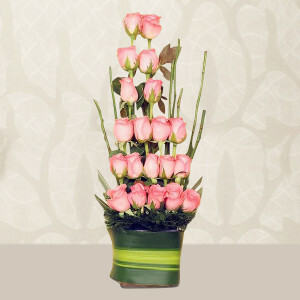 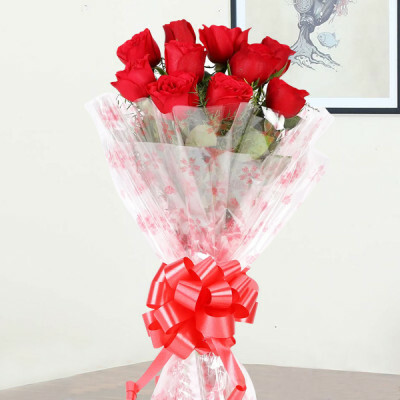 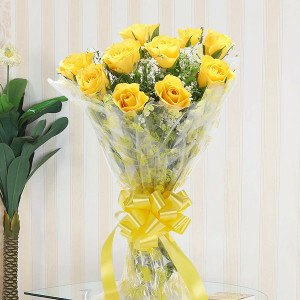 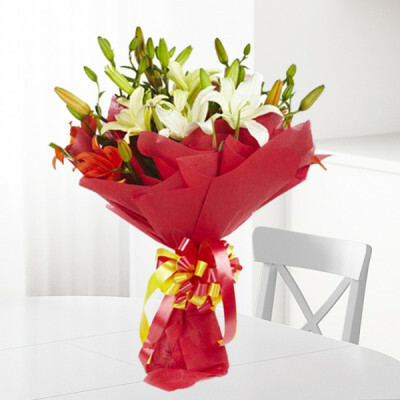 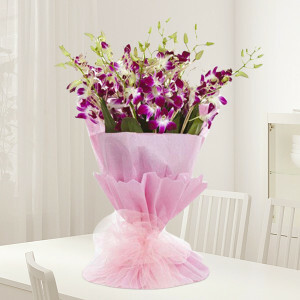 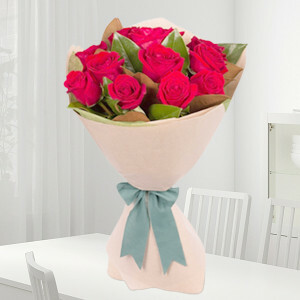 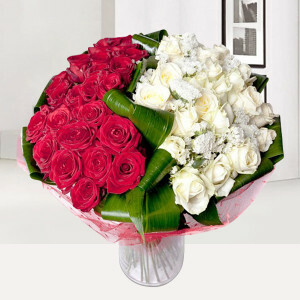 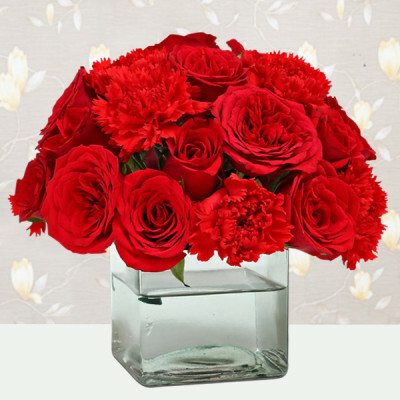 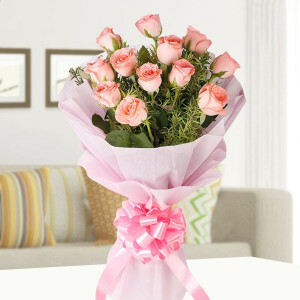 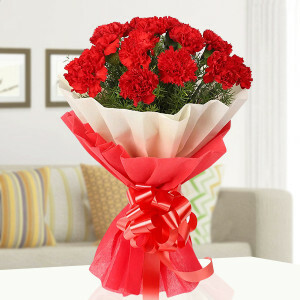 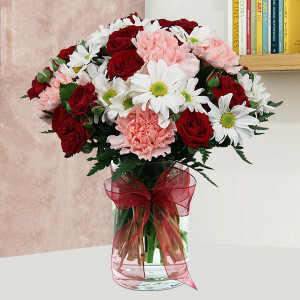 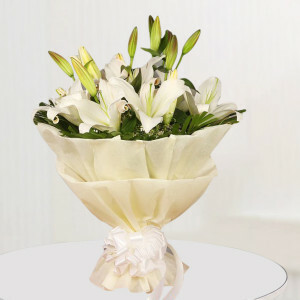 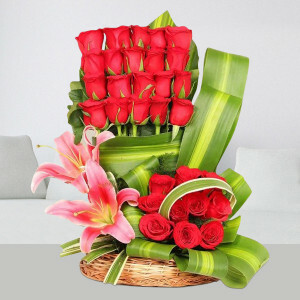 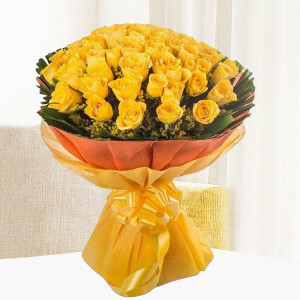 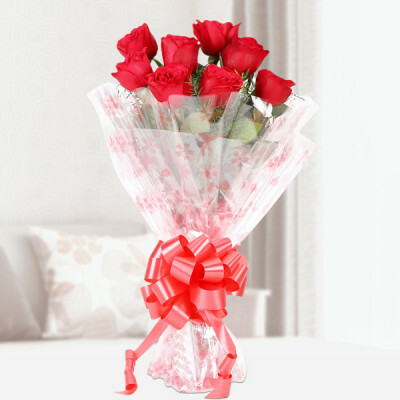 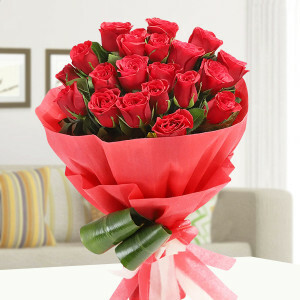 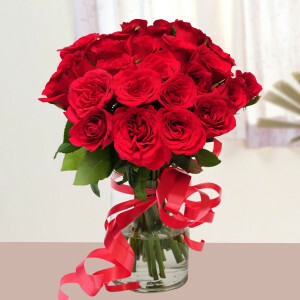 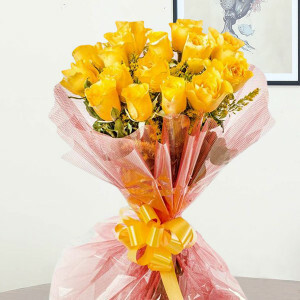 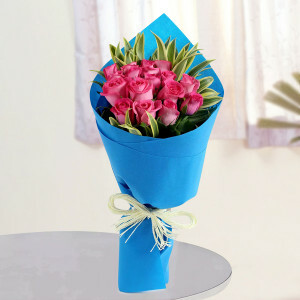 Send Valentine Flowers to Gurgaon with MyFlowerApp and let them speak for you. 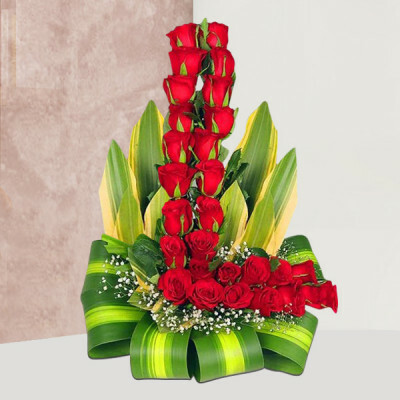 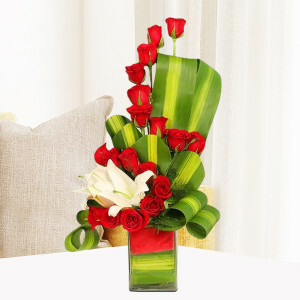 Select the traditional red roses signifying true love and passion or get a bouquet or vase of lilies to represent beauty, innocence, and magnificence, or maybe a basket of dark red carnations to characterize profound love. 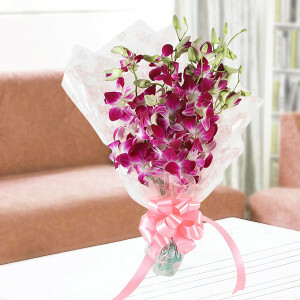 Whatever you want to express, flowers will do it best for you. 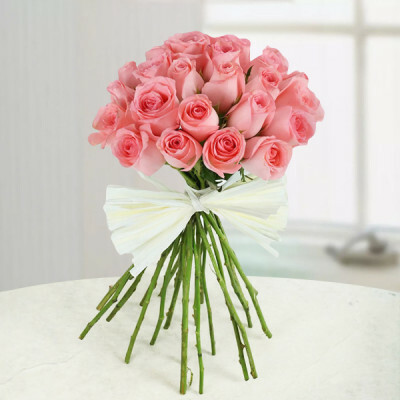 To reiterate the message in your flowers, you can get them set in elegant designs by expert florists and artisans, like our ‘Pink Roses Heart’ or the ‘I Love You Flower Arrangement’. 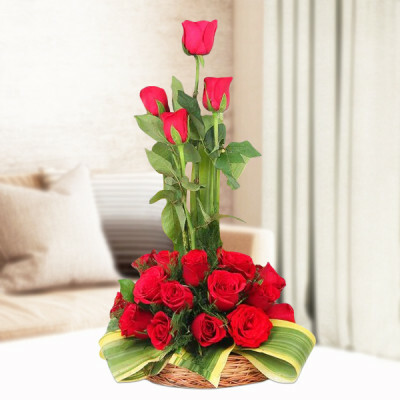 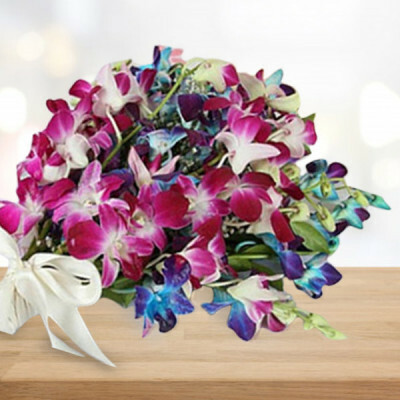 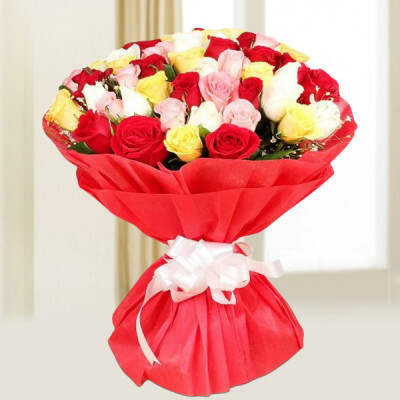 Get stunning floral arrangements and your darling’s favorite flowers delivered, anywhere in the Millennium city, including Manesar, Ganga Vihar, Chauma Village, Islampur, Behrampur, Maruti Kunj, and Saraswati Kunj. 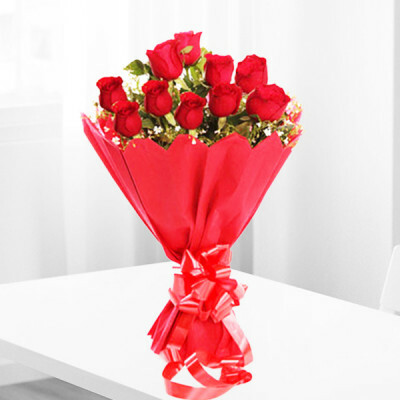 Shower your affection on the love of your life this Valentine's Day 2019 by sending their favorite flowers to their doorstep with MyFlowerApp. Select gorgeous floral arrangements or bouquets, vases, or baskets of elegant flowers, include their favorite Valentine gifts and make it a combo. 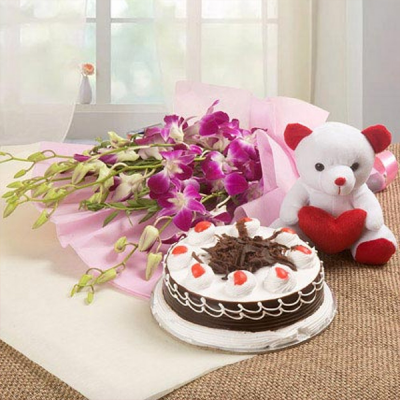 From mouthwatering red velvet cakes in heart-shape to chocolate truffle cake, Cadbury’s and Ferrero Rocher, and a plethora of personalized Valentine Gifts – you can order them all here. 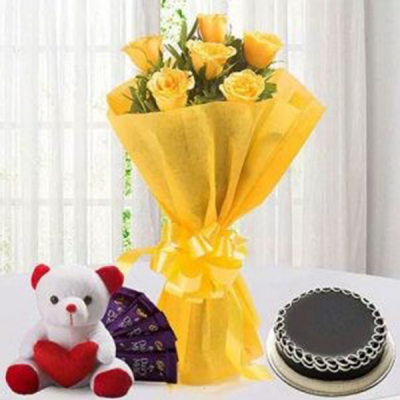 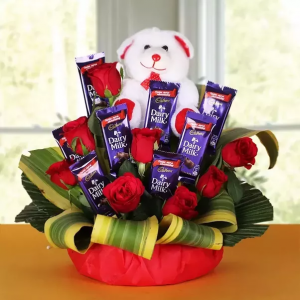 You also have the option of choosing from our extensive selection of combos like flowers and chocolates in ‘Floral Chocolate Bouquet’ or ‘Loving Heart’ featuring flowers and teddy. 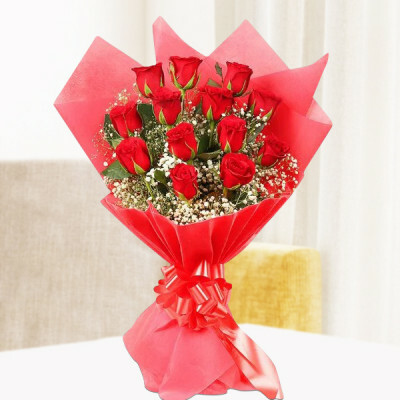 You can send your Valentine Flowers to Gurgaon at midnight or with our early morning delivery for the perfect surprise for your significant other. 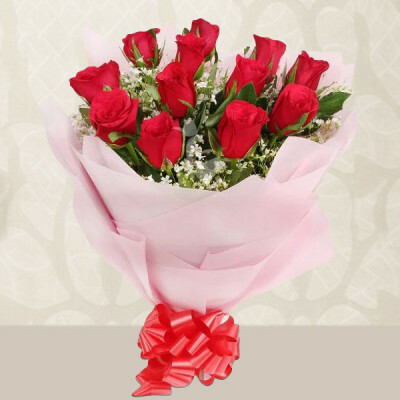 For a grander surprise, you can order one of MyFlowerApp’s Valentine Serenades. 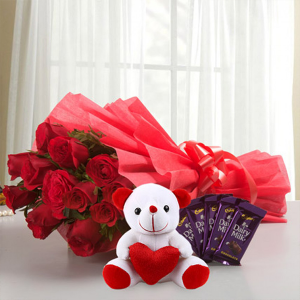 Send gifts for 2, 3, 4, 5, 6, 7, 8 days of Valentine and celebrate the entire Valentine Week by booking all their favorite things to be sent daily, in advance. 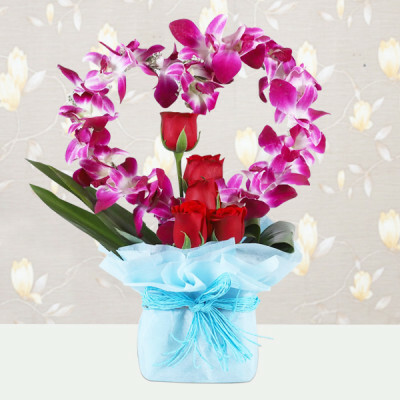 Or opt for our Musical Valentine and we will arrange for a professional guitarist to reach anywhere in Gurugram and sing to your other half and express your emotions for them through music. We can deliver your selection anywhere in the city, including Devilal Colony, Pachgaon, Sector 111, Mini Secretariat, Teekli Village, Vikas Nagar, Shankar Chowk, and Sector 10. 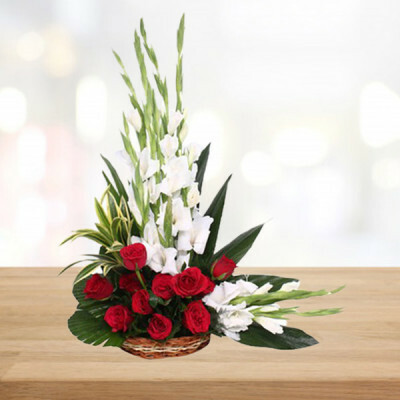 If you are in a hurry, MyFlowerApp is here for you. 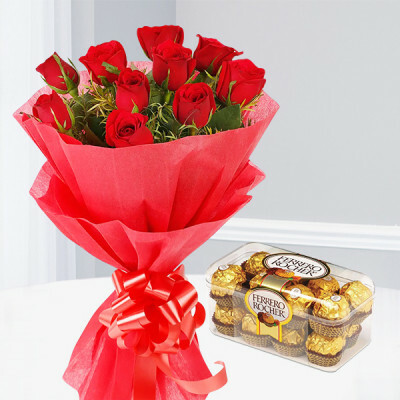 Your Cupid this year will deliver your love and affection for your lover today, with our same day delivery service. For a faster option, you can select express delivery and we will be there within 3 hours, while the shipping is free everywhere in the country. 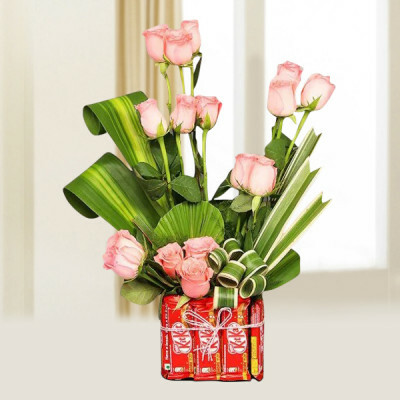 We deliver everywhere in the city, including Ambience Lagoon, Apna Enclave, Gwal Pahari, Jindal Colony, Orchid Petal, Prem Nagar, and Sector 76.